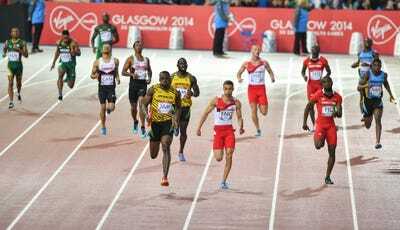 Getty ImagesUsain Bolt sprints to victory in the 4x100m relay race at the last Commonwealth Games. 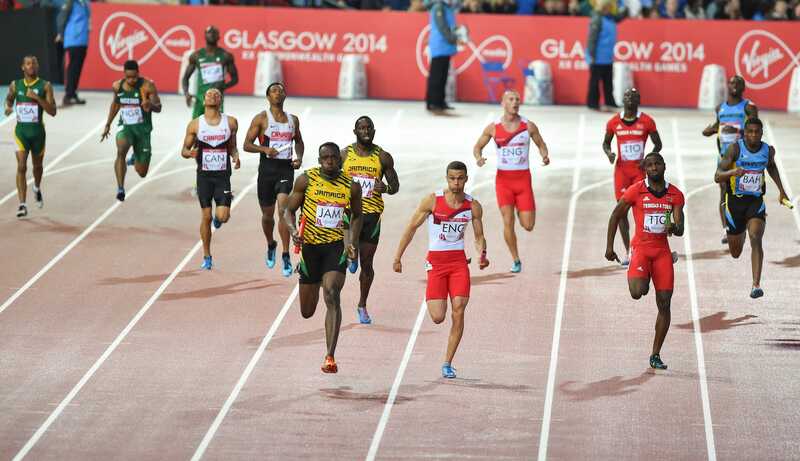 Visitors at the Commonwealth Games in Australia will have to give up Facebook data to access fast free WiFi. The tournament runs a two-tier system, where visitors who won’t give up their data get slower internet speeds. The games are looming as the use of Facebook data has become headline news. Revelations about Cambridge Analytica have unleashed a new wave of scrutiny on how personal information is deployed. Thousands visitors to next month’s Commonwealth Games in Australia could have their Facebook data mined in exchange for faster internet. Roughly 100,000 fans visiting the Gold Coast in Queensland for the contest will be told they can only access fast wireless internet at athletics venues in exchange for giving up their Facebook data. Signing over access will give fans faster internet speeds than those who refuse. Their data will then be harvested by the Gold Coast council for marketing purposes, according to The Guardian. The news comes as data privacy looms large in the headlines, after the revelation that Cambridge Analytica harvested the Facebook data of 50 million US voters and used it build software program that could influence voters with personalised political advertising. Unlike with Cambridge Analytica’s work, there is no suggestion of illegality or rule-breaking on behalf of the games organisers. The XXI Commonwealth Games in Australia pits athletes from 70 participating nations against each other in 275 medal events across a variety of sports including athletics, aquatics, and gymnastics. The events will be broadcast to approximately 1.5 billion people around the world, with 100,000 spectators expected in person. 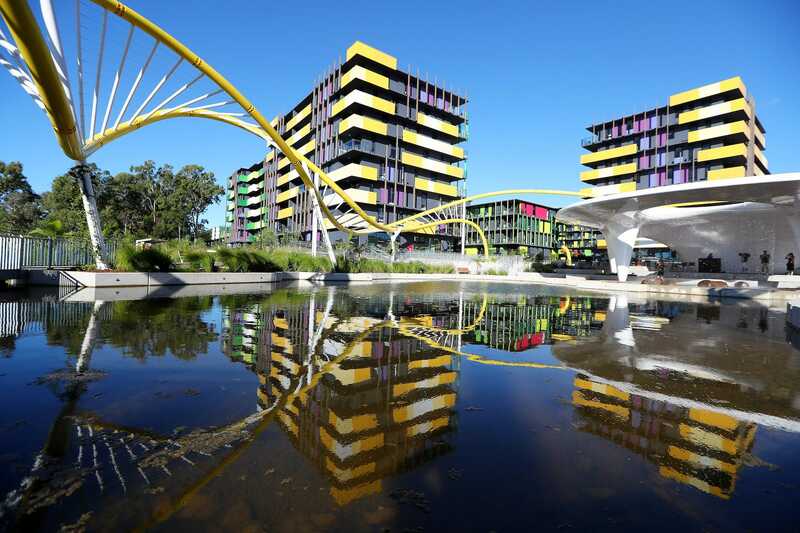 A Gold Coast city spokeswoman told The Guardian that the data would not be shared with “other agencies.” She added: “The most important information is about country of origin, to better understand the use by overseas tourists, who are one of the primary target groups for the service. 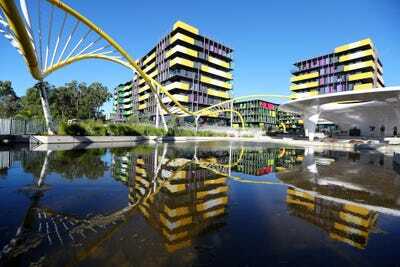 Getty ImagesThe athletes village at the Gold Coast Commonwealth Games. Sydney University data privacy expert associate professor Uri Gal believes the council could access a huge swathe of personal data on each user’s Facebook page. “Depending on how we define our privacy settings on Facebook, they might be able to gain information on our Facebook friends, how many friends we have, who our friends are, the likes we have on Facebook, photos we have on Facebook and so on,” Gal told ABC News.